IB-certified for PYP since 2009. In addition to the Bilingual PYP programme, we offer an English PYP programme within the framework of the IB Primary Years programme (PYP). These classes are taught in English by international teachers and follow the IB curriculum only. 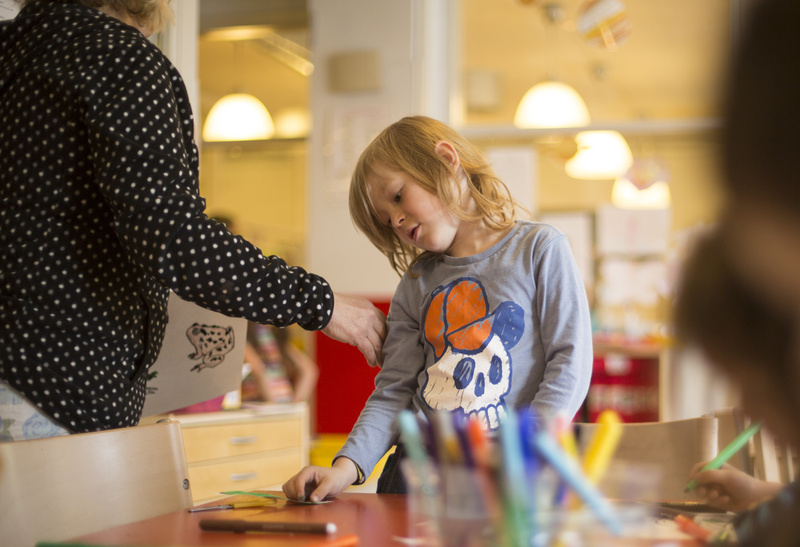 Swedish is taught in the English PYP programme only as Language B. Our PreIB class for students aged 5-6 is a mixed class, with about 18 students and two teachers. One of the teachers uses English with the pupils and the other uses Swedish. That way our preIB students get a good basis for both languages and can later choose between our Bilingual PYP programme or our English PYP programme based on the number of years they will be staying in Sweden and the language preference of their child. Being an IB world school means that it is our aim to educate for life. Our ambition is to create internationally minded and knowledgeable citizens. 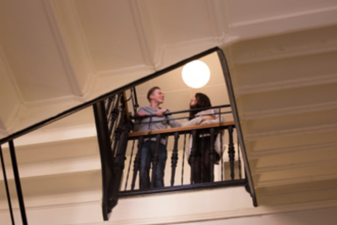 We know that our students get a good start for higher education, whether it be a Swedish gymnasium, the IB Diploma program or a college/high school somewhere else in the world. Many come back to visit providing us with positive feedback regarding the success of our goals. development of the child as an inquirer in the classroom, and in the world at large. 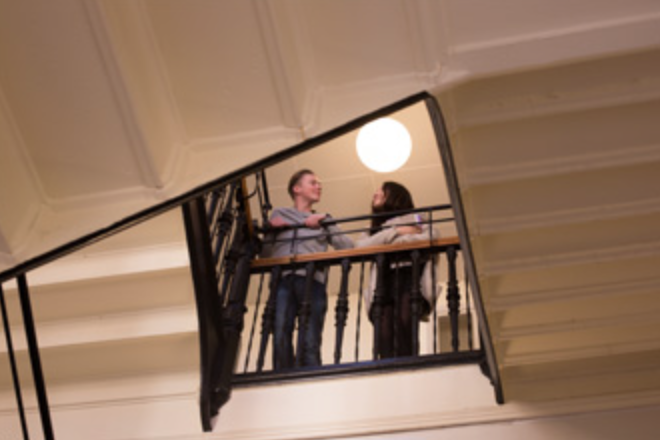 The programme includes six specified subjects - language, maths, science, social studies, arts, personal, social and physical education – and emphasises interdisciplinary skills and independent inquiry. PYP focuses on a range of areas related to pupils’ overall development, including: academic, social and emotional well-being; independence and the ability to take responsibility for their own learning; understanding the world and to function comfortably as part of it; establishing personal values centred around a global outlook and consideration for others. Each essential element contributes to the social and cognitive development of a child. These essential elements create the foundation of the PYP and set it apart from other thematic approaches to learning. What do we want the students to know? 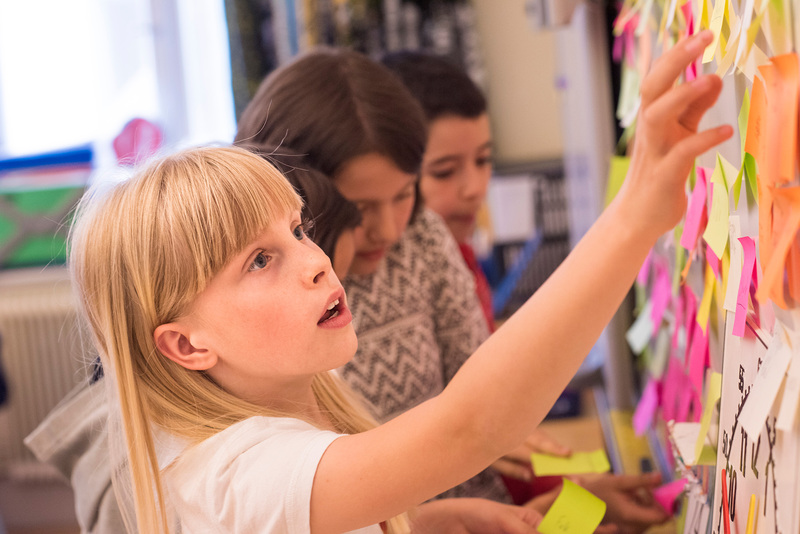 As PYP is a transdisciplinary program most subjects are taught in our units of inquiry. A school year at Vasa International always consists of six units of inquiry. These units are based upon a central idea, which the teacher and the students explore for a number of weeks, usually 4-6. Both students and parents need to be actively working with the central idea during the current unit. Doing so helps the students deepen their understanding and inquire deeper into the unit at hand. All science and social studies education will be taught inside the framework of the units and often many other subjects will be part of them as well. If some of the subject specific goals and skills do not fit under the unit work, they will be taught as stand alone topics. 2. Concepts​ - What do we want the students to understand? The teacher and students will look at the inquiry at hand through different conceptual lenses, to give the students chances to make connections over the subject boundaries. 3. Skills ​- What do we want the students to be able to do? It is important for the student to not only learn certain skills, but also to understand them and to be able to connect skills in different subject areas to each other. When studying a certain unit of inquiry, the teacher identifies which skills will be necessary for the students to develop and understand. The students will also have time to reflect over the skills and to what extent they think the skills were applied in that certain unit of inquiry. 4. Attitudes ​- What attitudes do we want the students to demonstrate? 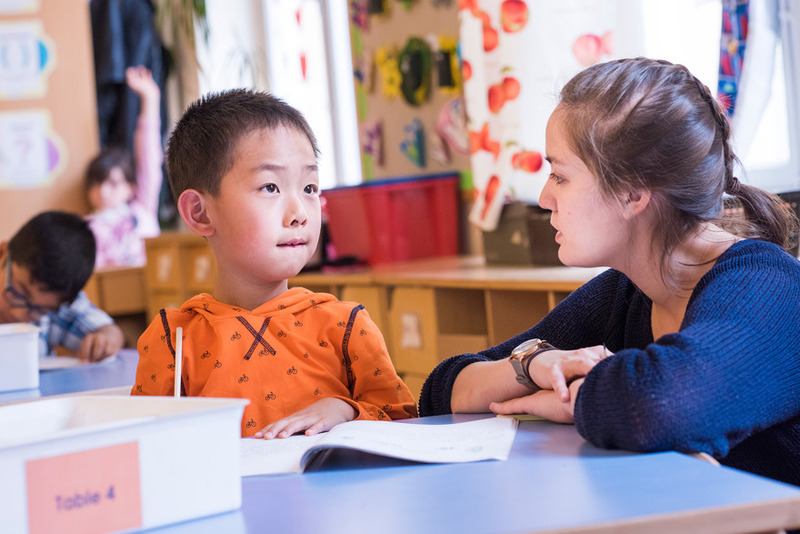 As the PYP program strives to educate the whole child, it has identified a set of personal attitudes that are necessary to become an internationally minded person who grows up to live and interact with people and society. The teacher will look for and discuss these attitudes with the students, thus making the attitudes an important part of everyday life in school. 5. Action ​- How do we want the students to act? The PYP believes that successful inquiry will lead to responsible student action. As an IB school, it is Vasa International’s obligation to make sure that there is opportunity for action within the unit of inquiry. The teacher will guide the students in choosing action, and acting and reflecting over their action in order to make a difference in the world. The ‘Exhibition’ is important part of the PYP. In the final year of the programme, students undertake a collaborative, interdisciplinary inquiry process that requires them to identify, investigate and propose solutions to real-life issues or problems.They then present their findings to the community. 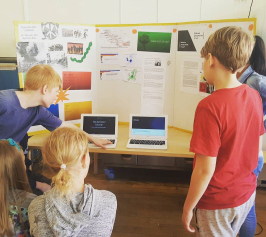 As the culminating experience of the PYP, the Exhibition offers students an exciting opportunity to demonstrate independence and responsibility for their own learning and it is also a way to celebrate their transition from the PYP to the MYP. 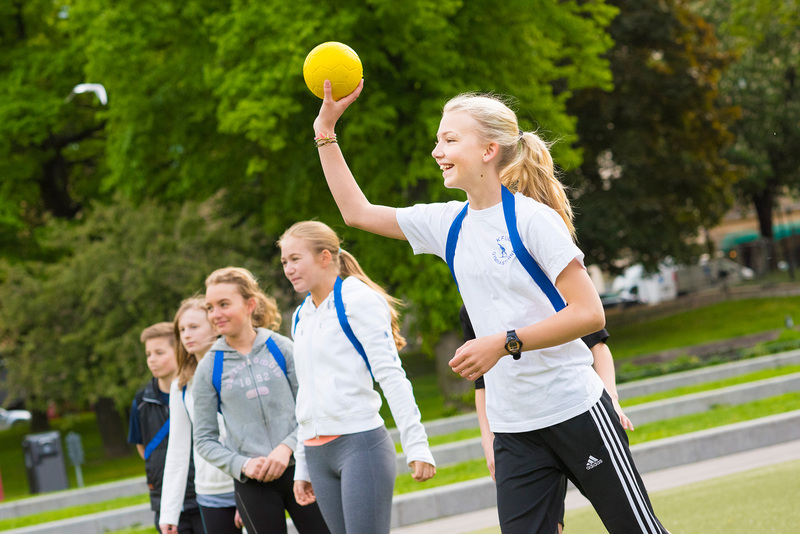 Learn more about the PYP on the IB website ​here.